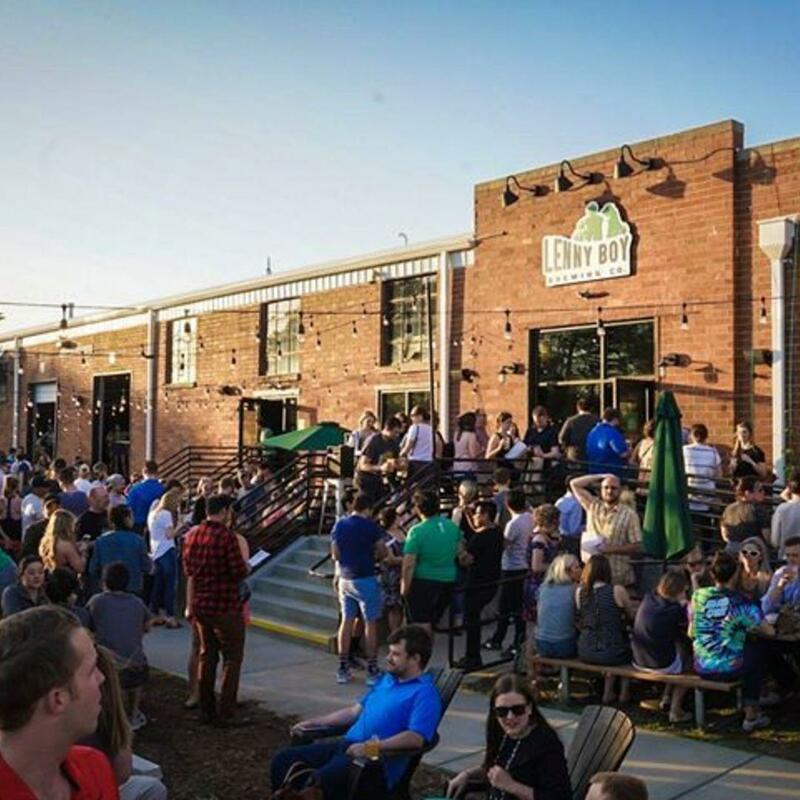 If you have ever wanted to sip on new brews, shop from local vendors, and listen to live music then you need to head to Lenny Boy. Their first ever Bazaar is going down on Saturday! "Want to sip on new brews, shop from local vendors, and listen to live music all at once? Then come out to our first Brewhouse Bazaar on Saturday, November 10th! We will have live music from VonHunter and a great list of vendors including Noble Records, Pepperbox Doughnuts, The Usual, Falcon and Flash Spice Co., Emmy Eff Designs, Johnny Fly, Glory Days Apparel, Hook n Chain, South End Grind, Queen City Growlers, Purple Girl Designs by Amber, Pet Wants Charlotte: The Urban Feed Store, Prime Sunshine CBD, and more! We will announce fun releases and more vendors as we get closer to the event! We will have amazing food from The Hunter's Wife all day!" Emmy Eff Designs and Lenny Boy Brewing Co.